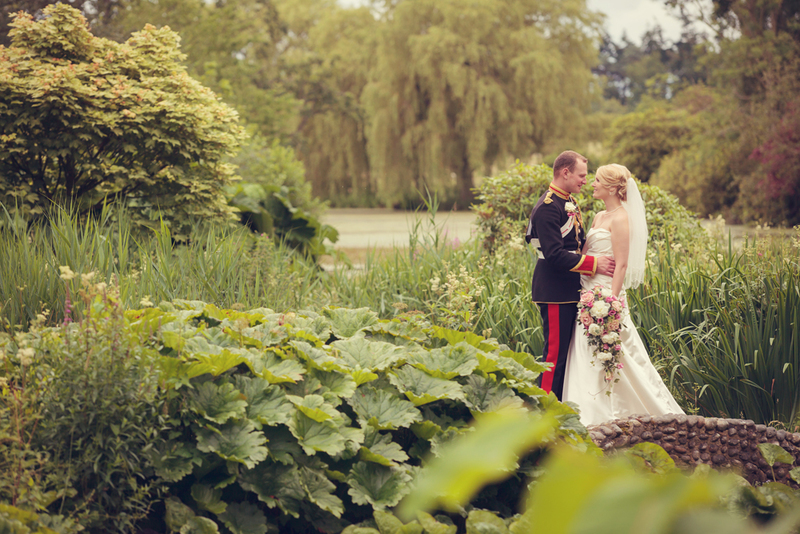 Our beautiful gardens and Hall provide a glorious backdrop you will always remember for your special day. Whatever the occasion, you can be sure your guests will have a very special time at Hoveton Hall Estate. Our beautiful gardens and Hall provide a glorious backdrop you will always remember for your special day, be it an wedding, anniversary, birthday, retirement, engagement or christening. We will work with you to plan the perfect event and make it one you will remember forever. For more details of what we can offer you please give us a call on 01603 784297 or email office@hovetonhallestate.co.uk.